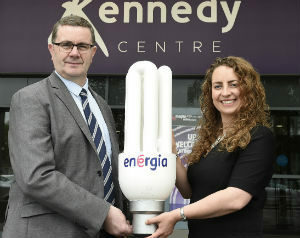 25th August 2017 – Competitive energy provider Energia is helping to cut the electricity costs of The Kennedy Shopping Centre in West Belfast by 33% thanks to new energy efficient lighting upgrade. Open 26 years, the centre was using old and inefficient lighting for its foyers, basement carpark and toilets. Energia worked with the centre’s management team and their lighting supplier carried out a test run, upgrading some of the old lighting system to new LEDs. When this proved a success, a full upgrade took place. The lighting systems were upgraded, saving over 362,117 kilowatt hours of electricity. As a result, the centre has reduced its electricity bill by over 30%. Even better, the payback period will be 1.7 years. 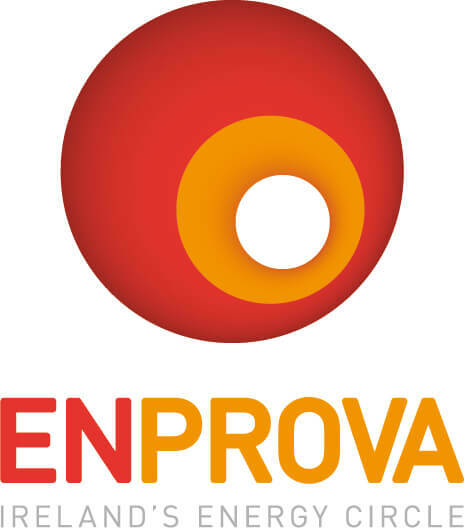 This work was carried out under Energia’s “Cash for Kilowatts” scheme that provides grant funding to companies for energy efficiency projects. 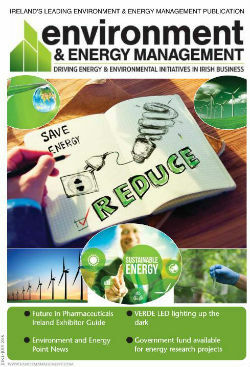 It means that any company carrying out an energy efficiency project can qualify for grant funding based on the amount of energy they save. The grant can fund up to 20% of the project cost. 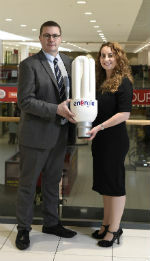 This scheme is open to all businesses, whether or not they are customers of Energia.